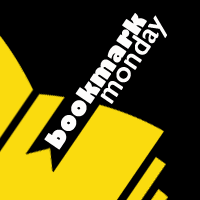 Not all bookmarks are equal. 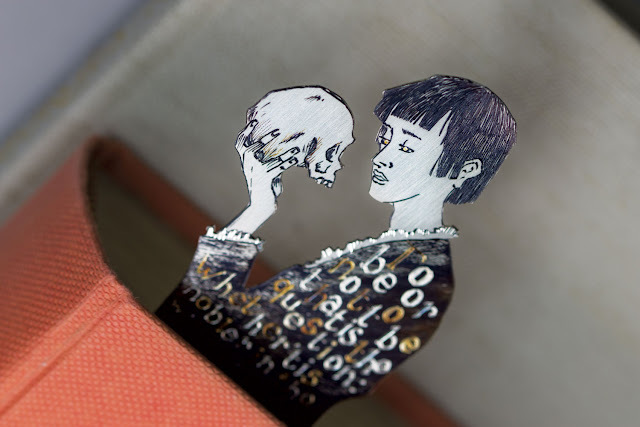 This Shakespeare Hamlet bookmark* is a work of art that with its outrageous price tag (C$673!) and better belongs under glass on the wall, rather than potentially lurking and getting lost in a book. 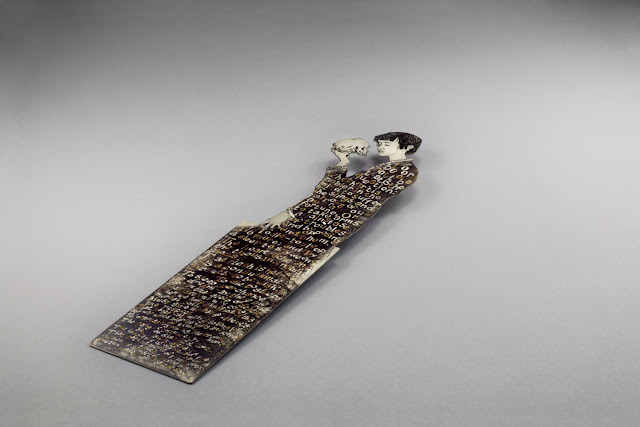 This artisanal bookmark is created by SilverLeaf,* a company in Italy. It is entirely handcrafted with silver. If you love beautiful things, I encourage you to check out the video on SilverLeaf* Etsy page to fully appreciate the thought and craftsmanship behind each of these works of art. If you had this much money to blow away on a bookmark, would you spend it? What design would you get?